She may be an American Idol star but season 10 runner up Lauren Alaina is still getting used to fame and fans. With his growly voice and bushy beard, Casey Abrams was a standout favorite on “American Idol” this year. But his behind the scenes, the outgoing 20 year old was quietly struggling with a painful medical problem known as colitis. As a new round of “American Idol” hopefuls lined up for auditions in Charleston, S.C., FOX 5 caught up with another familiar face. Show host Ryan Seacrest— who is an Atlanta boy himself– was there, and he took a moment to talk with reporter Justin Gray about what it’s like to be back in the south. 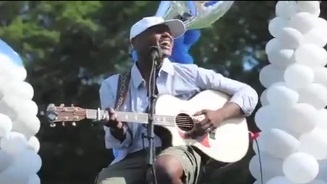 Stratford, CT– NBC’s “The Voice” winner Javier Colon, performs at his alma mater, Bunnell High School, as fans and dignitaries welcomed him back. 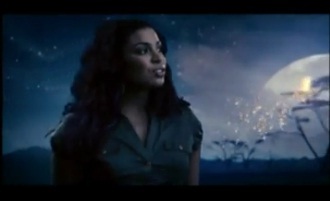 This music video is a beautiful combination between this wonderful nature film and the amazing voice of Jordin Sparks singing “The World I knew” from the film “AFRICAN CATS”. British singer Adele is reportedly being headhunted for a judge’s role on singing competition “The Voice”. 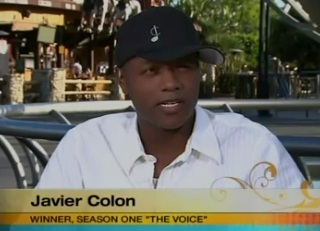 Winner of the “The Voice” Javier Colon speaks about his experience on the programme and winning the title. 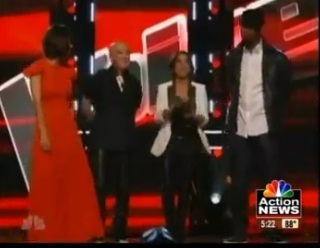 Soulful crooner Javier Colon was crowned the inaugural winner of “The Voice,” NBC’s new singing contest. 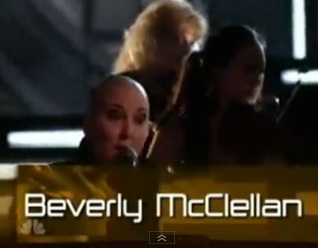 Voting has concluded to name the winner of NBC’s “The Voice” and the winner is set to be announced Wednesday night. 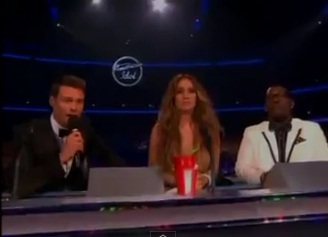 “The Voice” contestants take the stage for their final showdown tonight on NBC. Singer, actress and pop star Selena Gomez stopped by FOX 2 News Morning Monday to talk about her upcoming movie and album. Former “American Idol” contestant Brooke White talks about Provo performance and career. 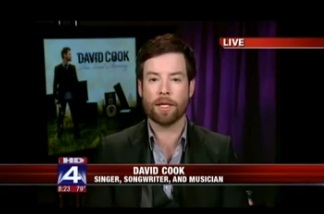 “American Idol” Season 7 Winner David Cook has a new album coming out, and he has props for NBA Champion Dallas Mavericks! Hear his interview this morning on Good Day. Justin Bieber launches his Someday perfume in New York City with thousands of screaming fans and reports that he was attacked.